In 2013 Mega Fortris (Malaysia) Sdn. Bhd. received the SIRIM Quality Award for our products. The product involved in winning this award the 2K Klicker bolt seal is a unique, high quality, tamper evident bolt seal. Winning the SIRIM Quality Award was gratefully received following on from our Manufacturer of the Year (Large Category) accolade at the Federation of Malaysian Manufacturers’ Excellence Award (FMMEA) in 2012. 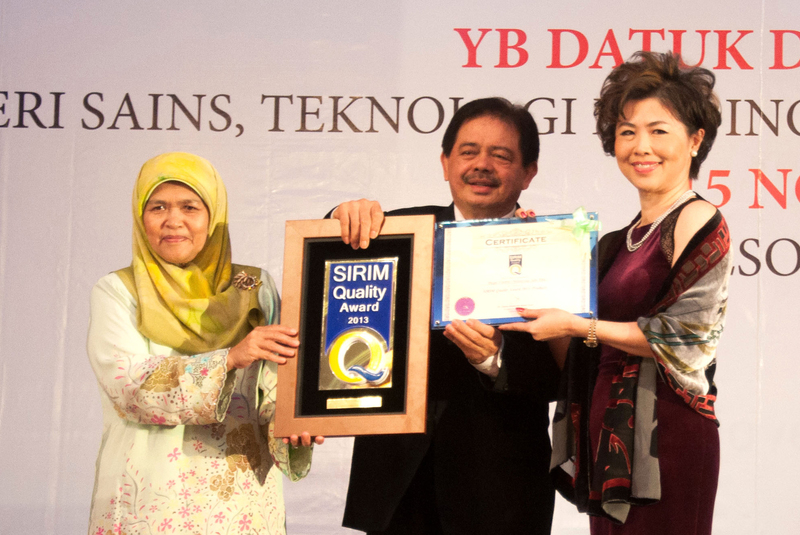 A newly introduced annual award by SIRIM Bhd, the SIRIM Quality Award aims to grant recognition and endorsement to companies that have achieved an outstanding level of excellence in quality management, products and services that match national and international standards. As a leading manufacturer and specialized designer of security seals, tamper-evident products and complete solutions for the securing of goods in transit, Mega Fortris (Malaysia) Sdn. Bhd. 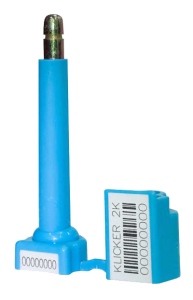 secured the win with its innovative high security container bolt seal, the 2K Klicker. Would you like to know more about the 2K Klicker? 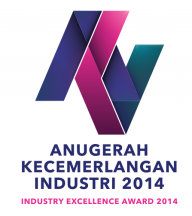 The Federation of Malaysian Manufacturers (FMM) is Malaysia’s premier economic organisation. Mega Fortris (Malaysia) Sdn Bhd emerged as a category winner of the Prime Minister’s Industry Excellence Award 2014 (AKI 2014). Mega Fortris is a proud, long term member and supporter of The International Seal Manufacturers Association (ISMA). As a member of ISMA, we are committed to a code of ethics with regards to our business practices and consistent high quality of our security seals.